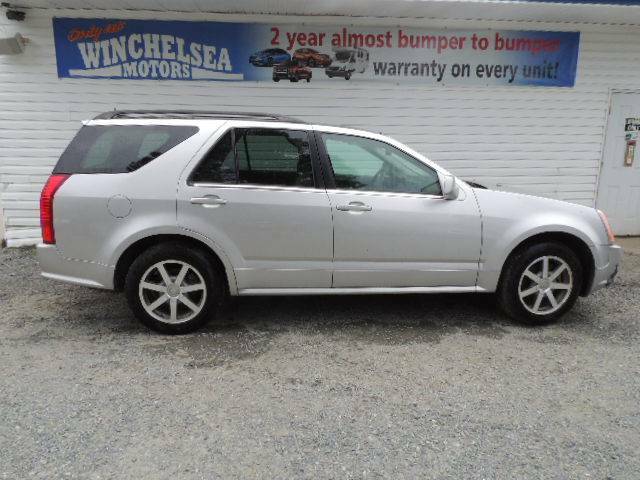 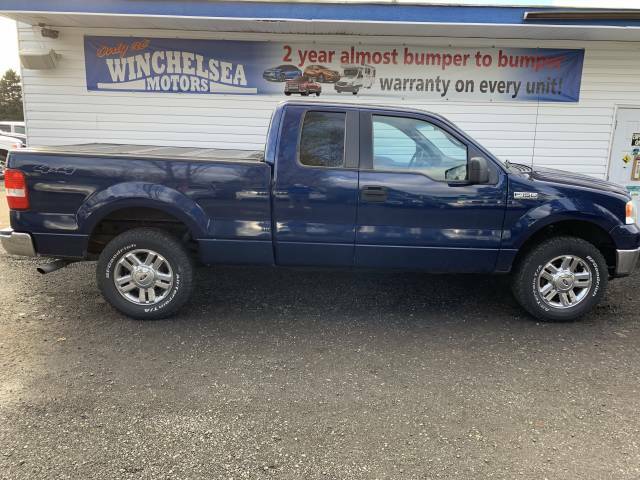 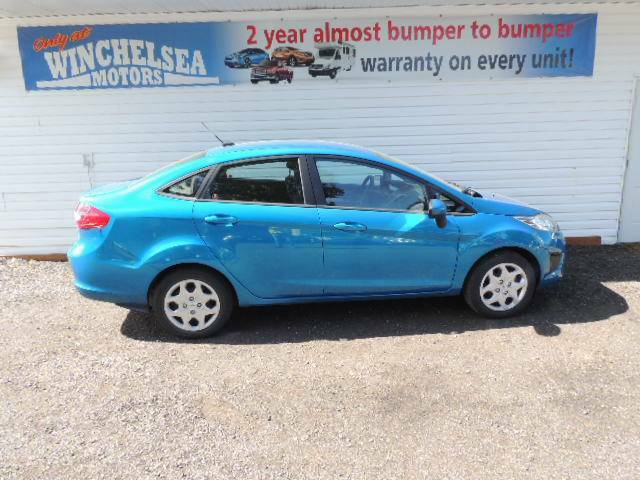 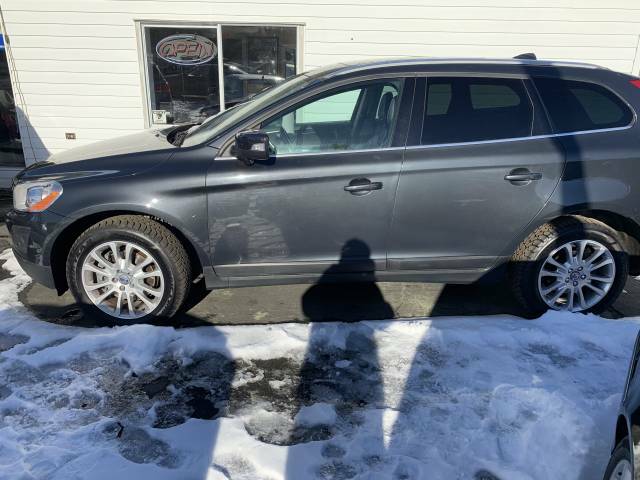 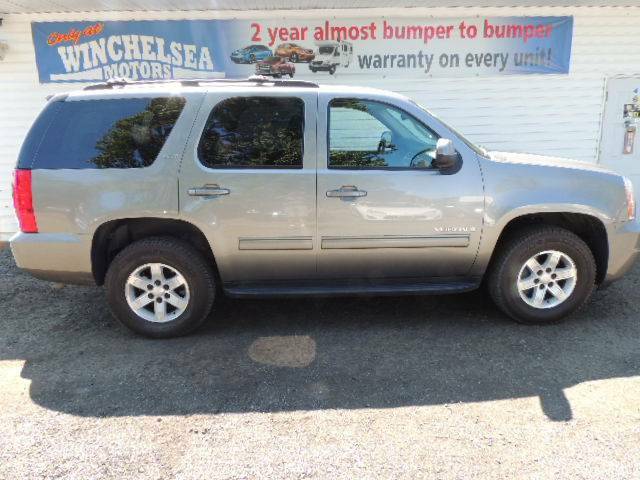 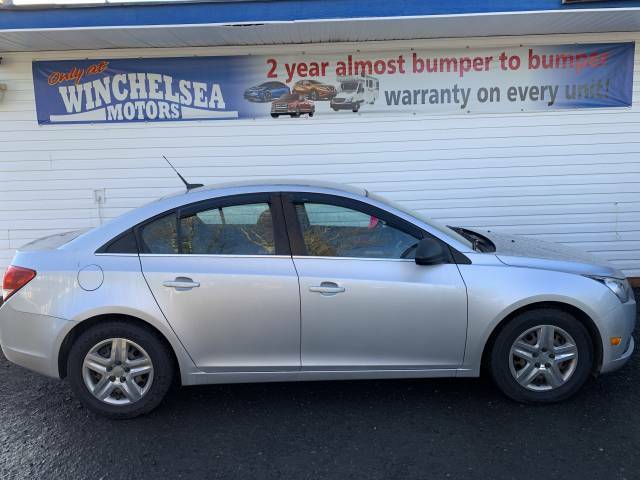 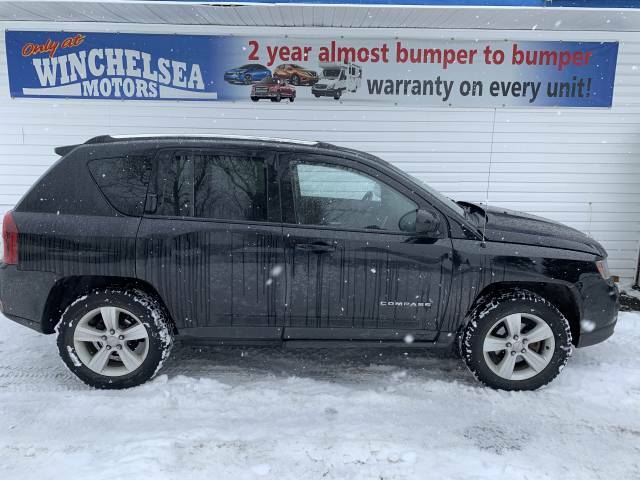 At Winchelsea Motors, our goal is to provide high quality used vehicles at a fair price. 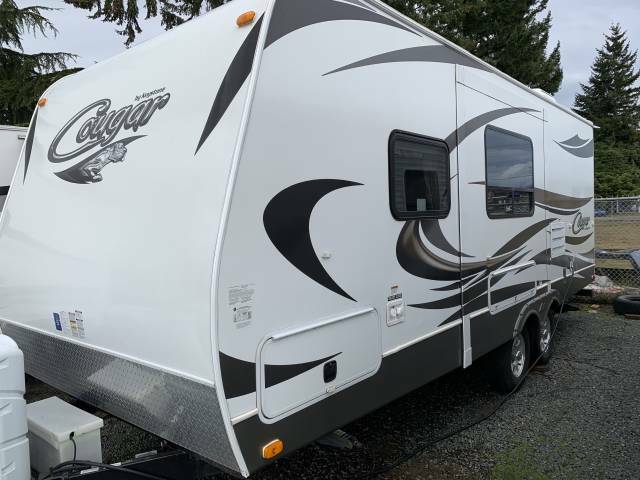 Located in downtown Parksville on beautiful Vancouver Island. 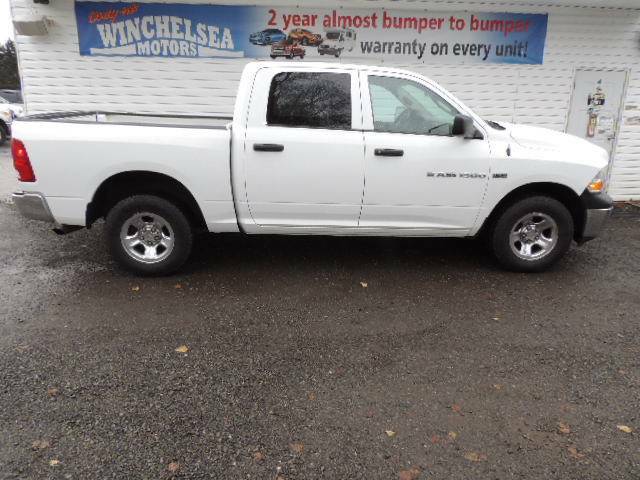 One year power train warranty included.